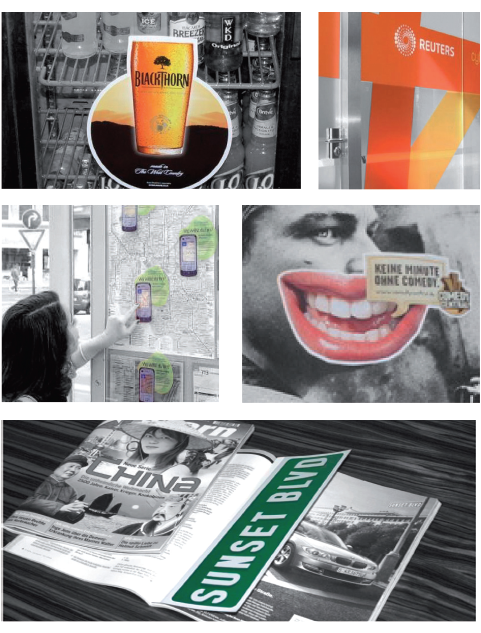 We produce digital quality colour clings to apply to your shop windows. An Oxford street cling is a polypropylene statically charged film in either white or clear that clings on BOTH sides to virtually ANY clean surface without the need for tape, tacks or adhesive. Will cling to brick, wood, plastic, metal, glass, marble, plaster, cardboard, vinyl and more! just peel of the backer and stick. Will stick on printed and unprinted side.